How well do you really understand your organization’s relationships? 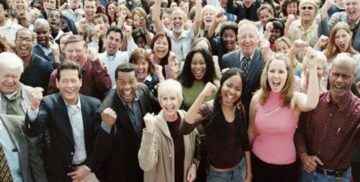 Your nonprofit interacts with a lot of people, from program participants to donors to volunteers to board members. A good Constituent Relationship Management (CRM) solution lets you track and analyze those relationships in meaningful ways. 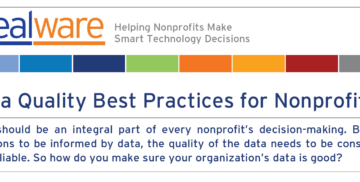 But if your broadcast email, fundraising software, volunteer databases, and all the other systems you use to interact with constituents aren’t sharing relevant data with your CRM, are you sure you have an accurate picture? 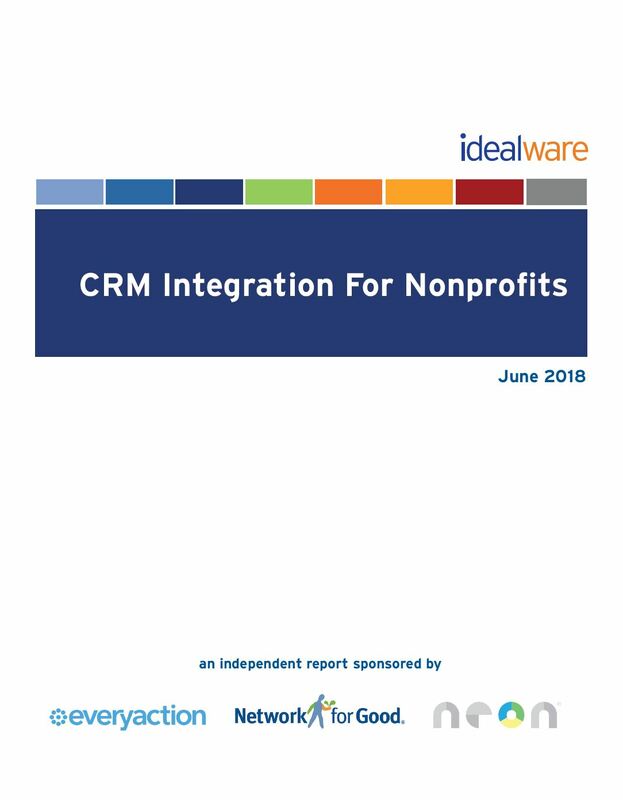 CRM Integration is the process of connecting those systems so they can pass data back and forth, giving your staff a more holistic view of your organization’s interactions that can improve fundraising, outreach, program delivery, and reporting. Download our new publication to learn why you should integrate, what systems you should include, and how to plan for a smooth, successful integration project. Thanks to the generosity of our sponsors, EveryAction, Neon, and Network for Good, it’s absolutely free. Just sign up below to get started. Please have Network for Good send me the “Donor Thank You” eGuide to learn more about the dos and don’ts of thank you messages! A sincere thank you can be the difference between a one-time donor and a recurring donor. Please have NeonCRM send me The Five Steps to a Formalized Data Strategy. 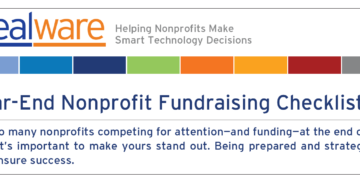 Yes, send me the latest nonprofit fundraising tips from EveryAction in their weekly newsletter.